Cold workouts may not be something you have heard of or even tried. However, if you prepare for effective cold workouts you can get healthier right away. Exercising is just one of the many ways for you to improve your health and choosing cold workouts helps you to do this quicker. Do you want to become healthier sooner rather than later? Do you want to keep up with your healthy lifestyle? If so, add cold workouts to your weekly routine. When it comes to cold workouts, you should make sure you are getting cold before the work out. This will allow you to get the best results. When you are preparing to run, the heat of your body is going to be magnified by the immersion you have in the cold beforehand. There are even many ways you can get cold before your workout. You can sit in a room and crank an air conditioner. You can also lay with frozen blankets for a bit. Another way to do this is to sit in a very cold or even an ice bath. When you choose to do cold workouts, you are choosing better health right away. The best time to cool your body around the work out time is just before you go running or exercising. 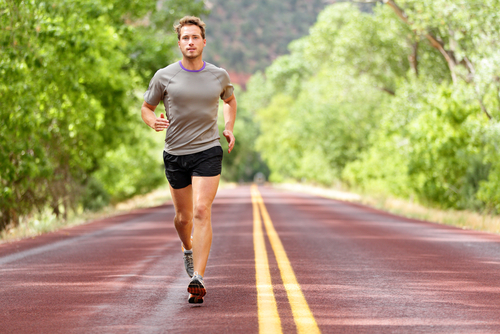 Many studies show that those who run are much faster when they cooler their body before heading out for the race. When the temperature is even hotter outside (such as during the summer) and you do the cooling of your body before you head to exercise, you get even additional benefits. It is also very helpful to have mid-exercise cooling. 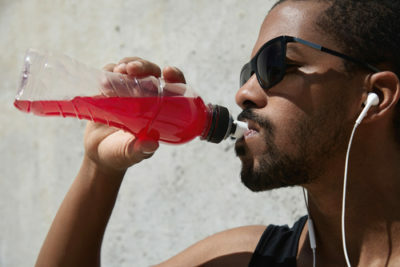 This will help you to regain that coldness in your body before finishing out your workout. One of the best ways to do this when running is to run ¼ of your time and then head the ¼ of the way back home. Now you have finished half of your work out. Immerse your body in a cold bath quickly and then head out for the other half of your work out. Now that you have the basic ways to prepare for effective cold workouts, you might want to know more techniques on how to get your body cold. One of the other best ways to do this is to spray yourself in the face or body with cold water before, during and after your work out. If you want to increase your temperature to burn off more calories during your work out, you need to do cold workouts. In addition, if you want to activate your muscles and have more effective workouts you need cold workouts. You can run significantly faster through these work outs and you can increase your strength by doing them as well. Let your health improve by participating in cold workouts starting right away!